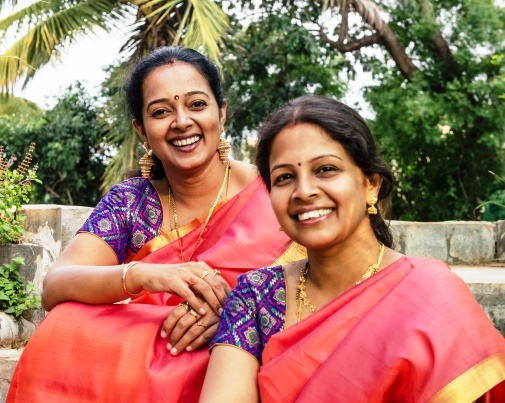 Welcome to the official website of “Kanchana Sisters” – duet vocalists, violinists, composers, performers and music educationists. Wish you happy browsing! Please click here to download 1 para profile and photos.